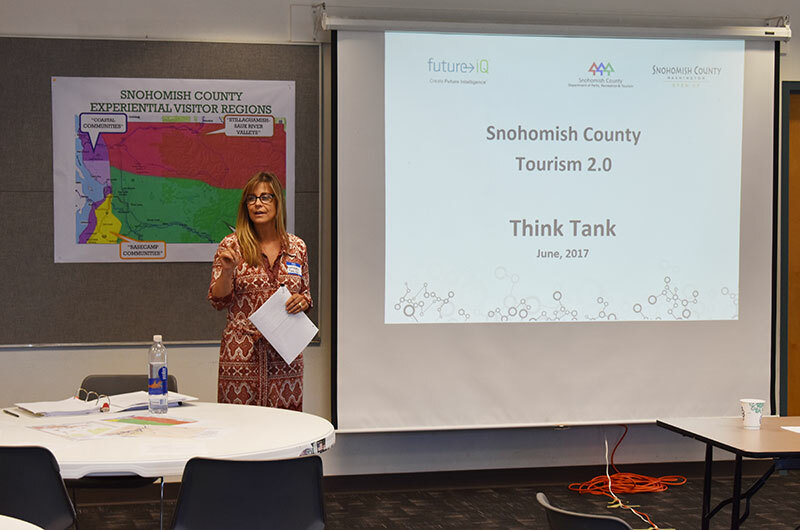 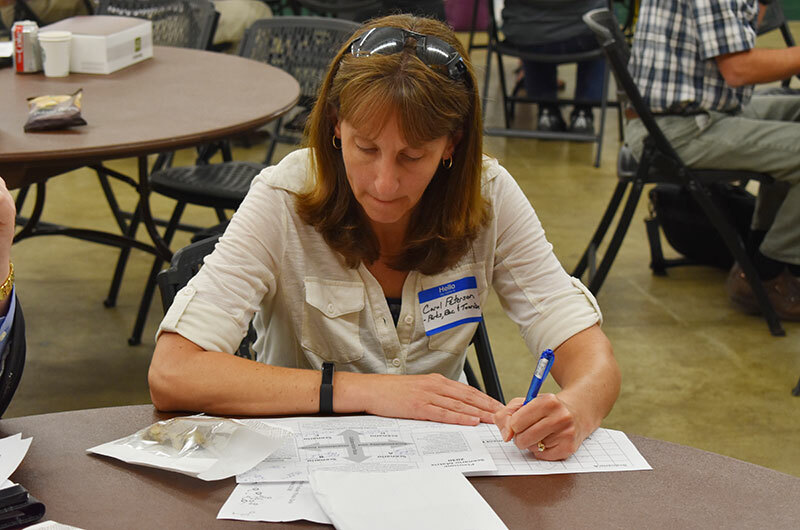 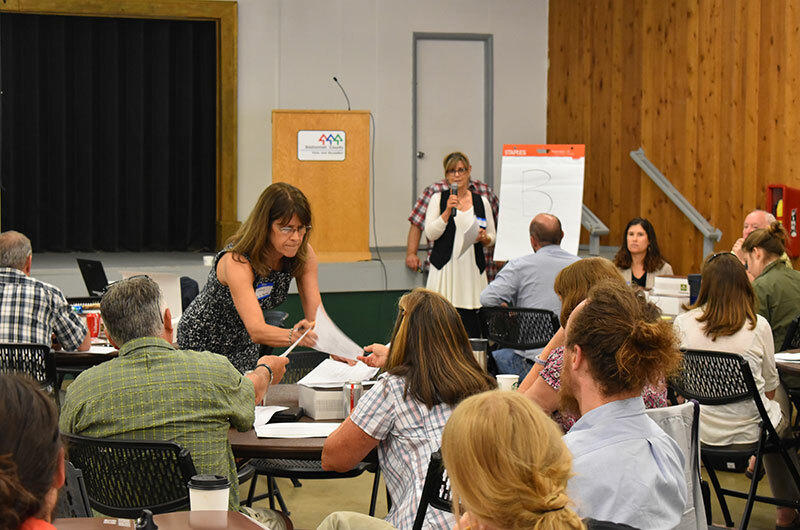 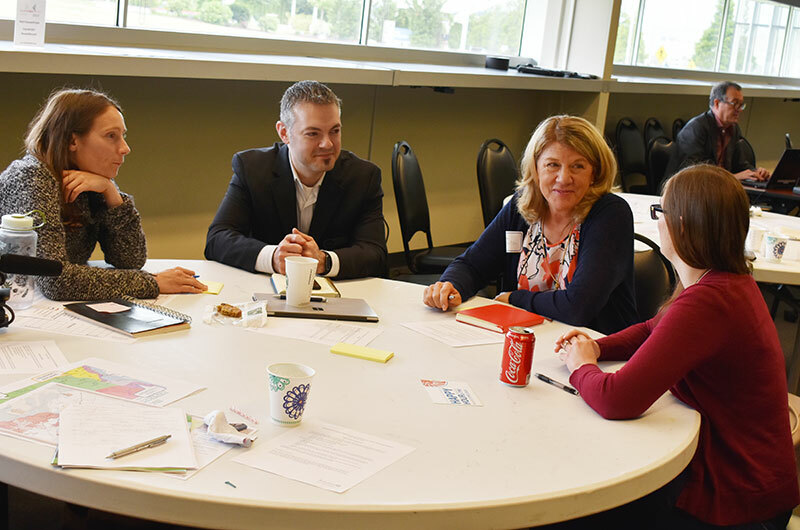 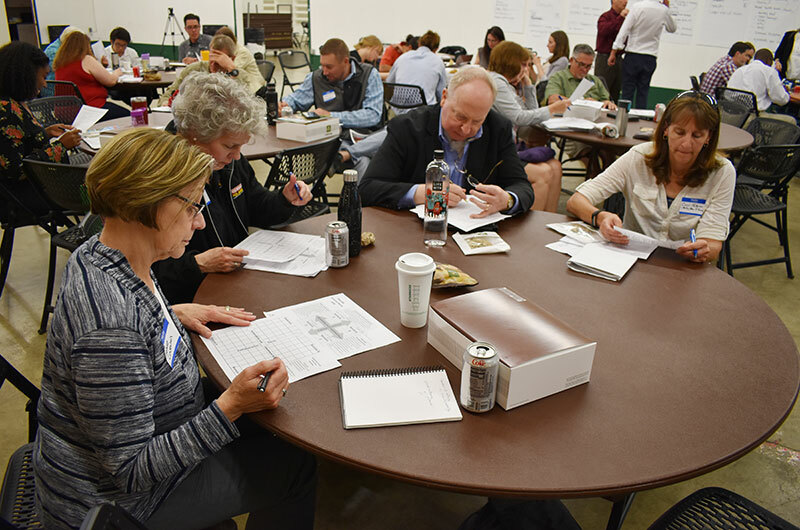 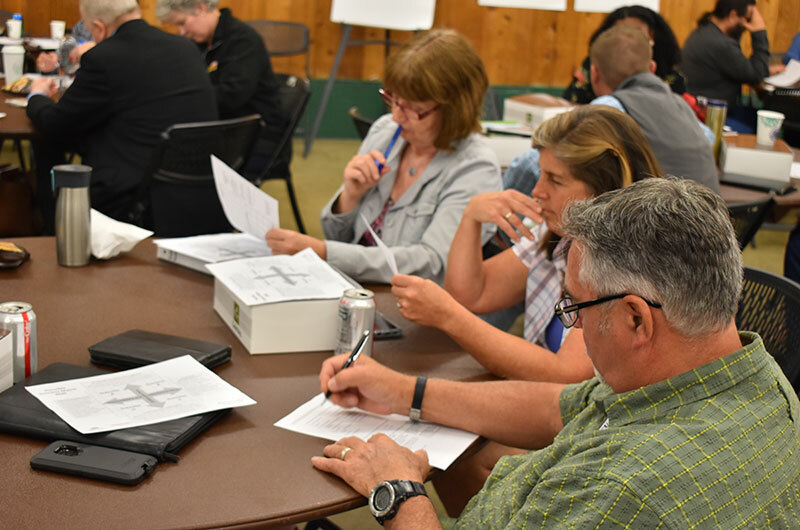 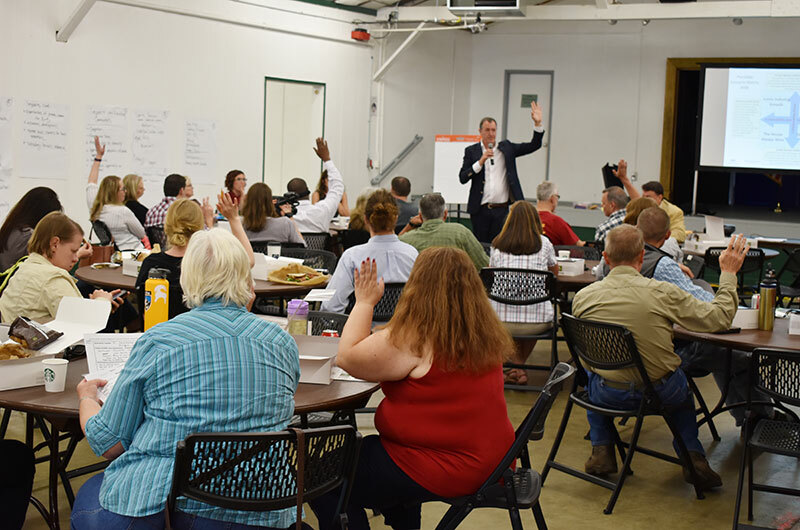 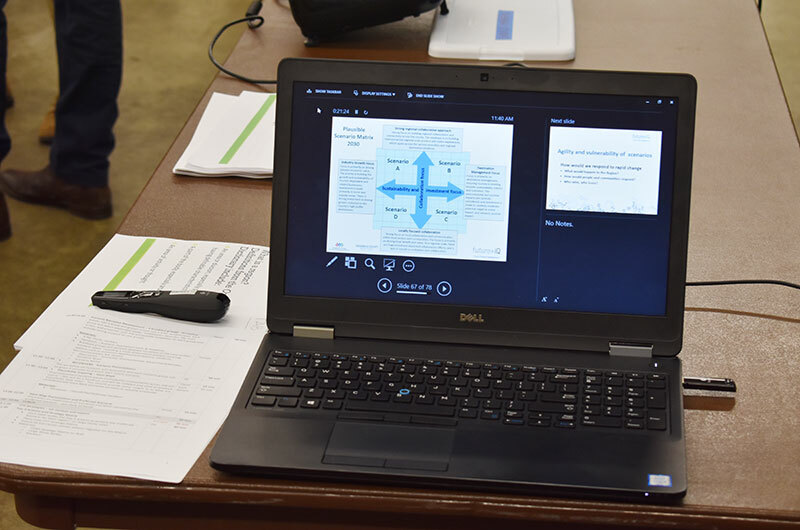 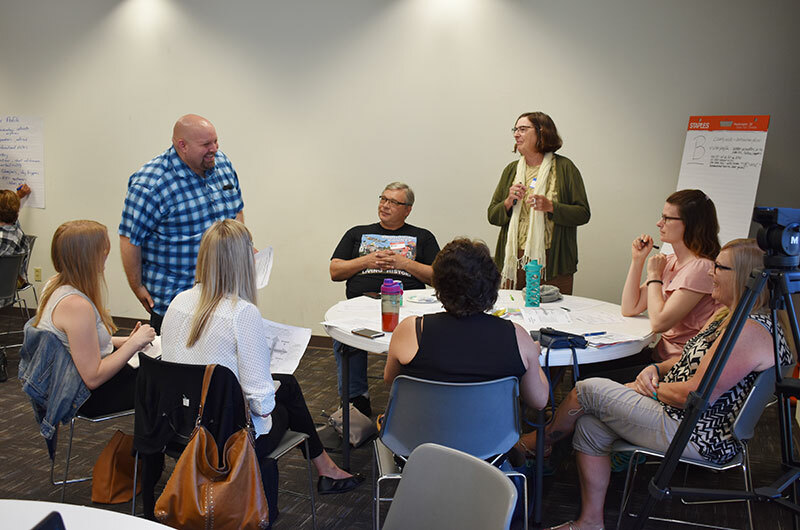 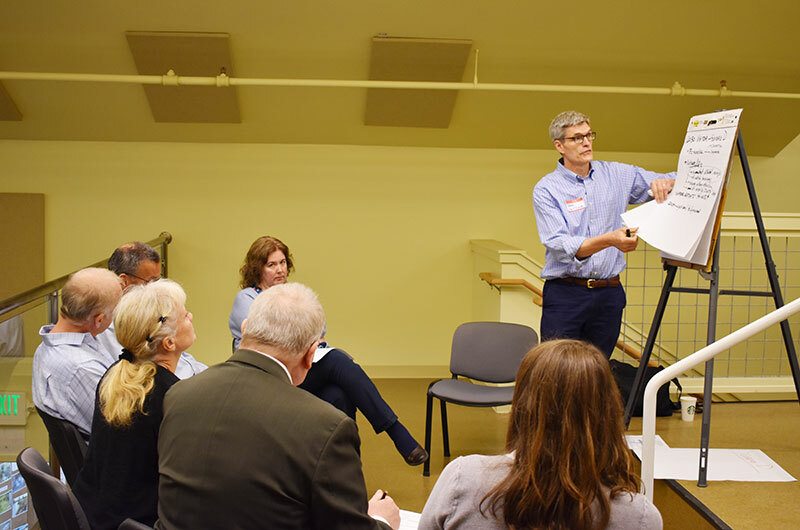 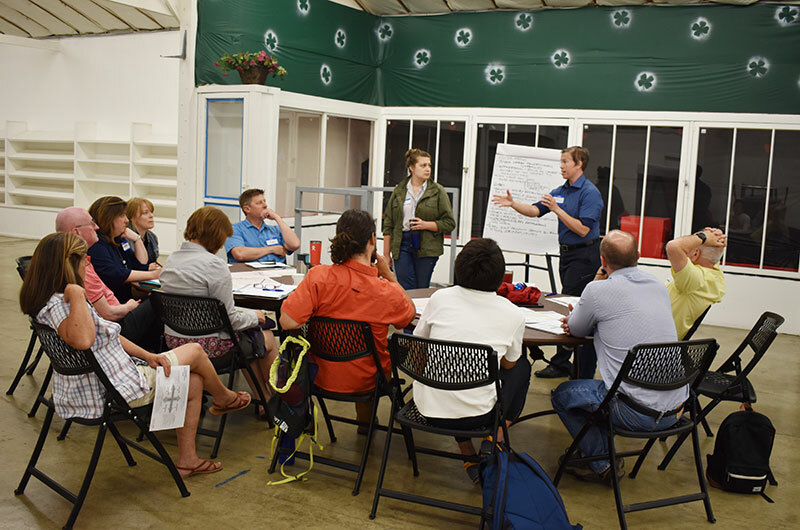 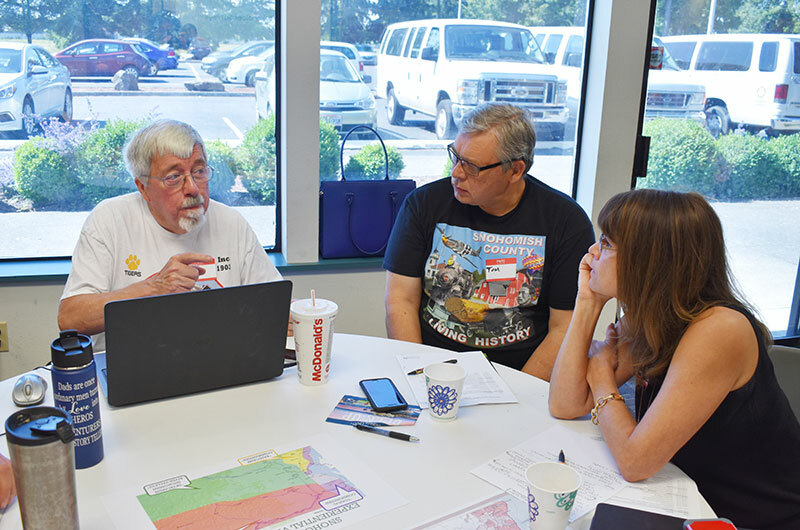 Future Think Tank workshops were held across the four Snohomish County Tourism regions in June 2018. 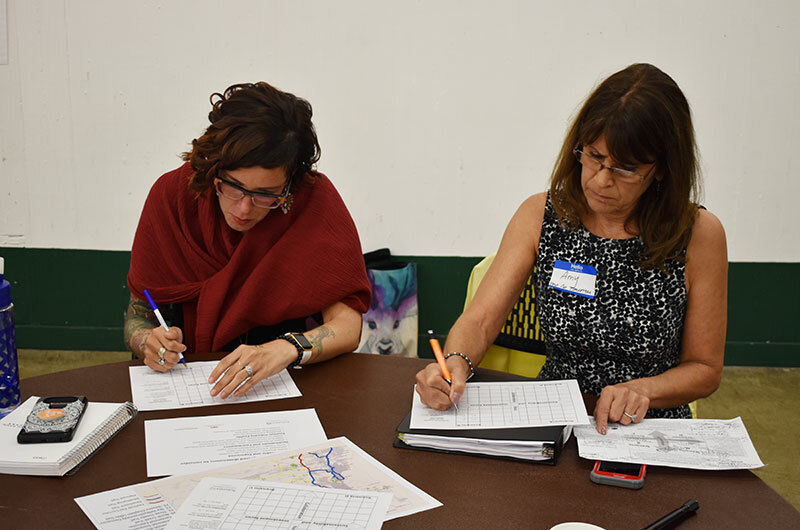 These workshops built on work carried out in the 2017 Regional Baseline Assessment Report prepared by Future iQ, an international sustainable tourism development firm introduced at the Summit. 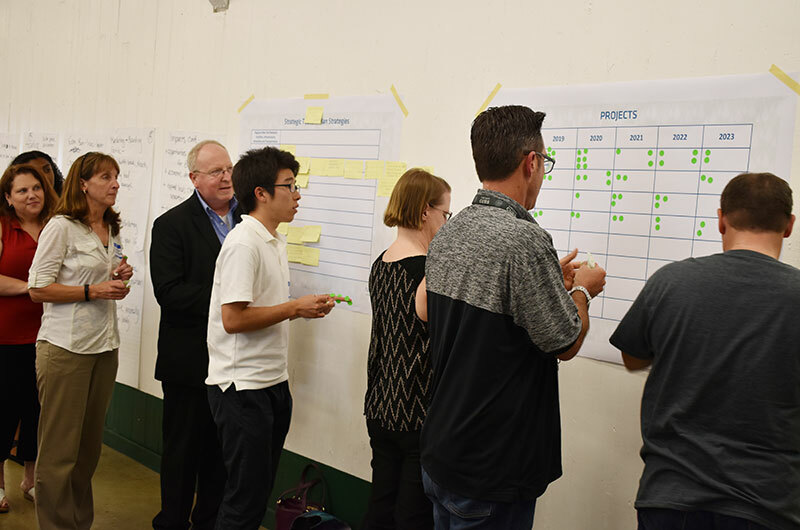 The process, developed by Future iQ, tested assumptions about economic, social, and environmental factors shaping action plans for the Regional Destination Development, Marketing and Promotions initiative of the 2018-2022 Snohomish County Strategic Tourism Plan (STP). 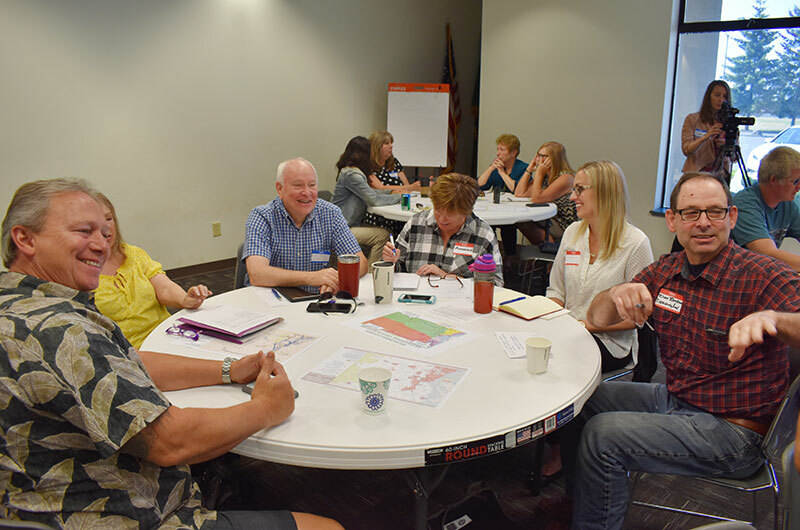 The Future Think Tank Tourism Workshops were held in four areas of the county identified as “visitor regions”. 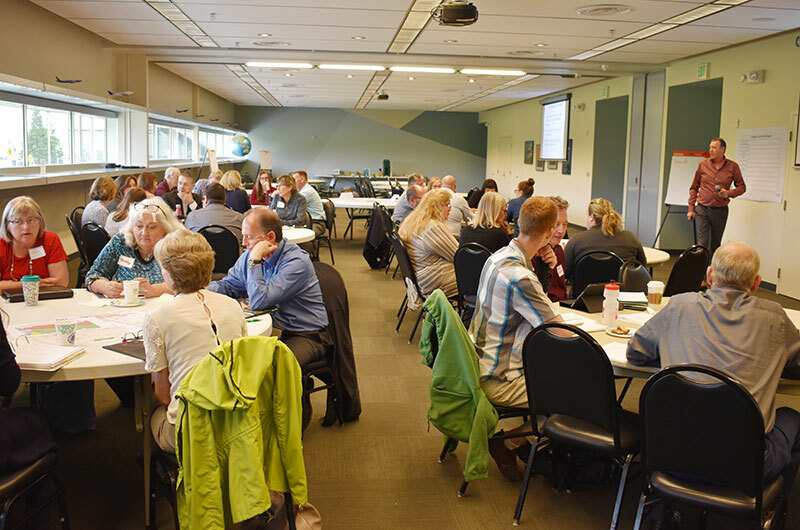 Experiential in nature, these visitor regions represent co-located districts, cities and towns where amenity/service clusters, coastlines and river valleys define the place-based Snohomish County visitor experience. 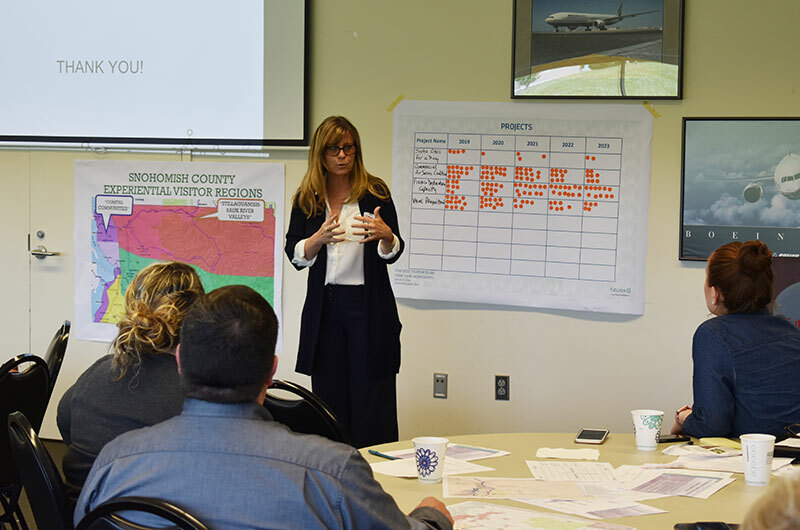 Snohomish County Regional Destination Project Think Tank report coming soon.